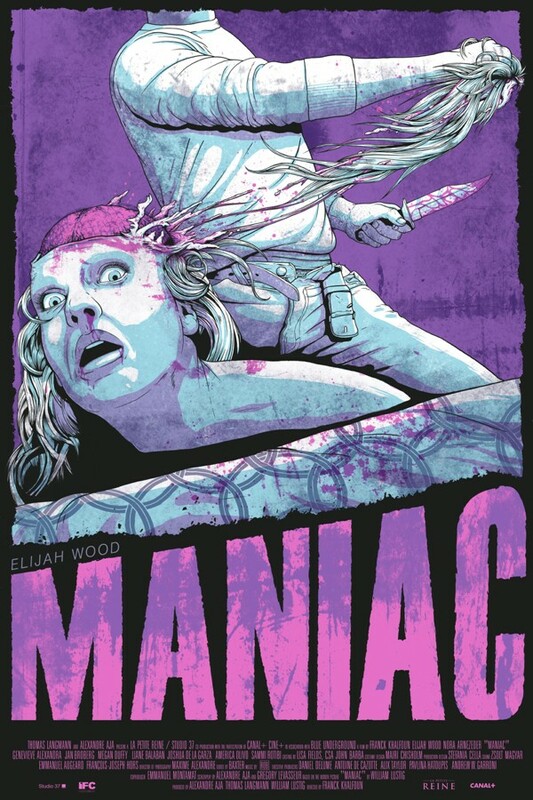 AICN got their hands on the first look at Jeff Proctor’s wicked looking poster for Franck Khalfoun’s Maniac remake and it’s easily one of my favorite posters to come out of Mondo this year. 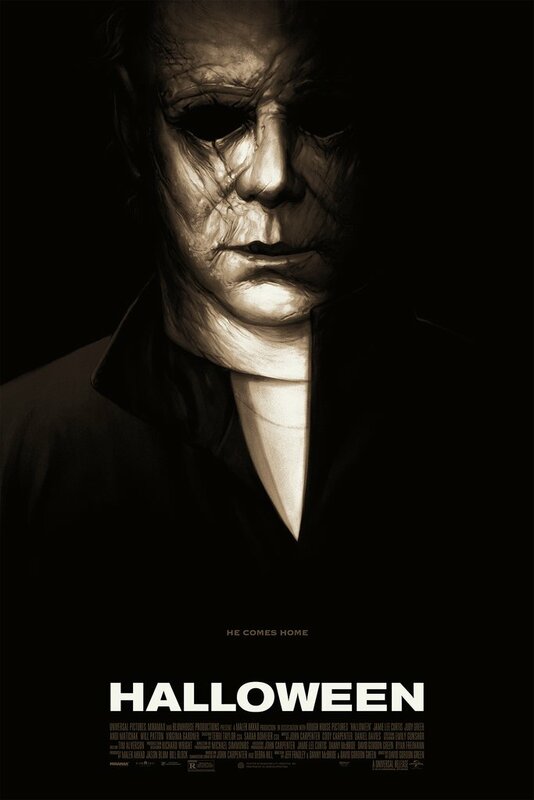 The poster is a fantastic tribute to the original one-sheet and I think you guys are really going to dig it. Below you’ll find two editions of the print, the regular (pink) poster is 24×36 and will be limited to 180 pieces. Next up is the variant (red) which will be limited to 80 posters. You can find both of these bad boys on sale at Mondo’s booth at Texas Frightmare Weekend. However, if you can’t make it to Frightmare, Mondo’s website will be saving a limited amount to sell on their website so if you’d like to take a swing at getting one these prints you’ll have to follow @MondoNews on twitter where they’ll announce when the poster drops. Just when the streets seemed safe, a serial killer with a fetish for scalps is back and on the hunt. Frank (Elijah Wood) is the withdrawn owner of a mannequin store, but his life changes when young artist Anna (Nora Arnezeder) appears asking for his help with her new exhibition. 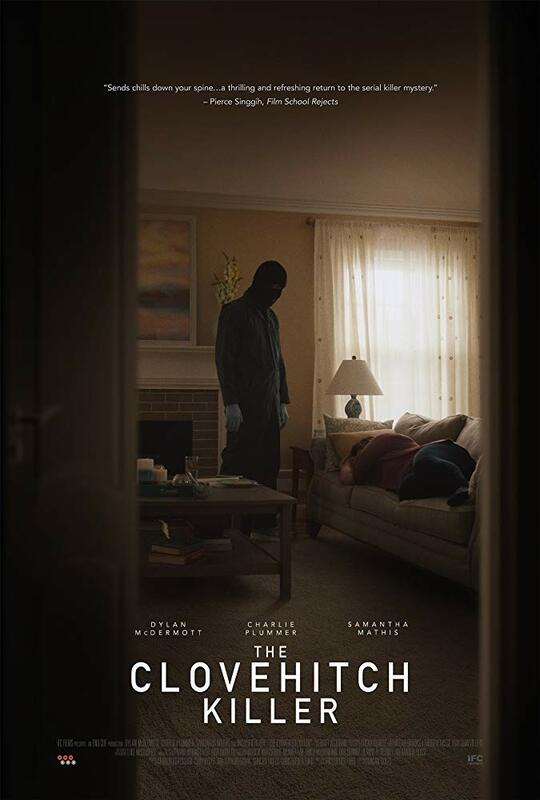 As their friendship develops and Frank’s obsession escalates, it becomes clear that she has unleashed a long-repressed compulsion to stalk and kill.